Another slow week, so this does have some catch-up. Quick Description: Latest from the inventive bluegrass group. 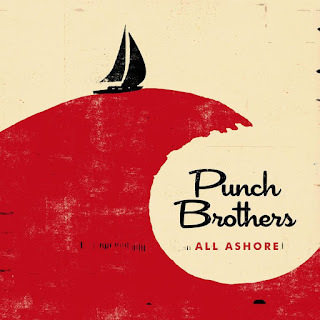 Why You Should Listen: Punch Brothers have yet to do any wrong whatsoever. Overall Thoughts: Punch Brothers are effectively the 1995-2005 era Radiohead of bluegrass at this point. What they do transcends their early work, transcends their genre, and exists on a plane of its own. This may be their most musically challenging endeavor, and yet it still feels fresh and accessible. I don't know what else to say about it at this point, as they're just too good for words. Recommendation: Punch Brothers should be automatic at this point. 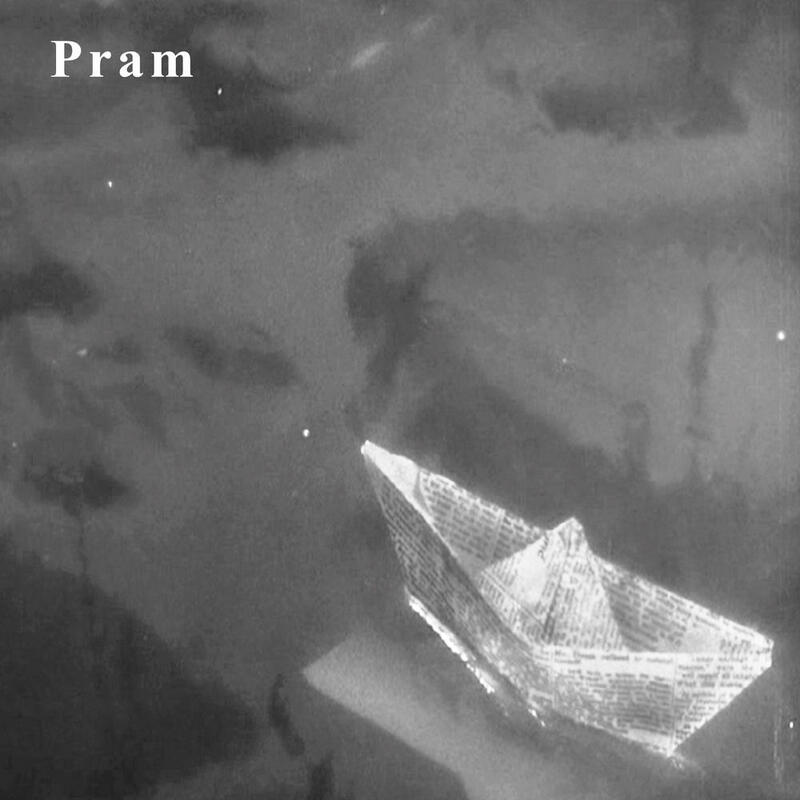 Quick Description: First album in ten years from the British act. Why You Should Listen: You enjoy the odder things in life. Overall Thoughts: For all my music immersion over the years, I seemingly missed Pram, an experimental group of sorts. They put out a number of albums before going dormant a decade ago and then came back with this album, a strange and weird and compelling listen that basically walks the line perfectly between weird and welcoming. I really loved this, and it’s probably no surprise given my recent addictions, but this deserves a spot in your rotation. Quick Description: Latest from the local folkie. 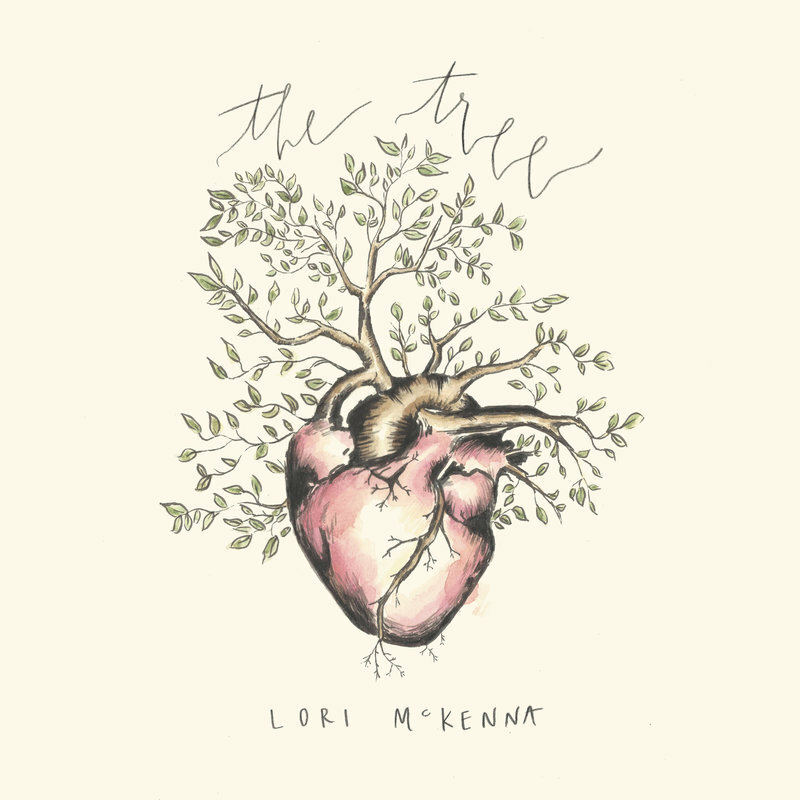 Why You Should Listen: Lori McKenna should be someone who you're following already. 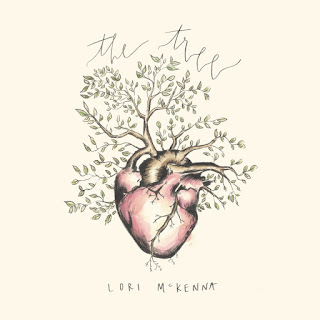 Overall Thoughts: Lori McKenna is basically a staple of the Boston-area roots/folk landscape at this point, and with good reason. She is clearly well ahead of her peers across the board, and this new album is no different. This is simply a confident, well-done record that will slot in very nicely for what you’re looking for. Quick Description: Latest from the pop songstress. 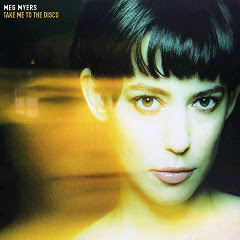 Why You Should Listen: Meg Myers has a take on pop music that isn't like anyone else's. Overall Thoughts: is pretty much why I’m into darkish pop music these days, although I don’t know for sure whether she’d actually classify herself that way. But “Adelade” has been my jam for years, and this new album is similar in tone with solid songwriting and a unique, individual feel. If you have any interest in pop music at all, you should fire this one up. 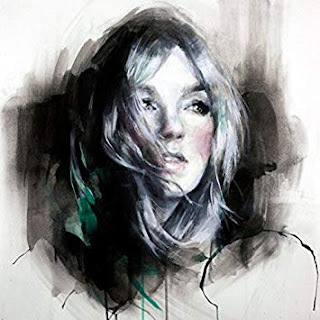 Quick Description: Indie rock with some feeling behind it. Why You Should Listen: You're looking for something that is both traditional and challenging. Overall Thoughts: This is some solid, often angsty, rock music that stays restrained as opposed to going on full blast. It puts out a sort of vulnerability as a result, and that vulnerability usually makes this work in a really compelling way and sets it apart from other albums like it. The overall presentation might be a turnoff for a lot of listeners, but this worked really well for me on a whole. Recommendation: Worth the risk in a short week. Quick Description: Superlative roots effort. Why You Should Listen: This is a more mature, straightforward rootsy affair. Overall Thoughts: It’s almost a shame this came out the same week as Lori McKenna and Clay/Jody, as this is probably the most endearing of the alt-country/roots selections this week, but will almost certainly be overshadowed by everything else in its space. 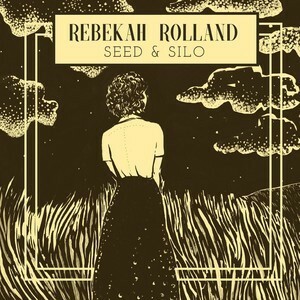 This is a mature record in many ways, with the right balance of sparser songs to go along with the type of bluegrass that has a lot of atmosphere and movement to it. Do not sleep on this one, because it should not get lost in the shuffle. Recommendation: Make this part of your rotation. * President of What? - And What If After I'm Gone None of It Matters?